SPREAD THE NEWS!!!!. . 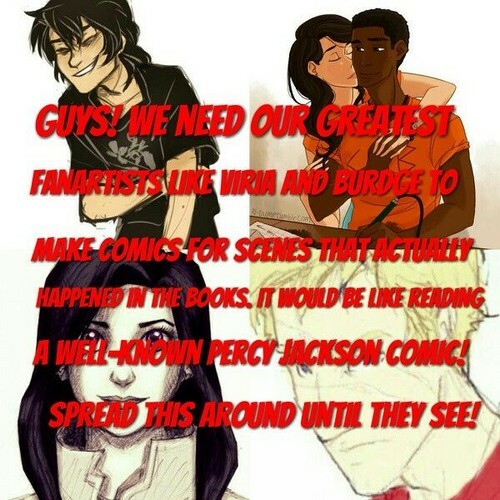 Wallpaper and background images in the Percy Jackson & The Olympians Bücher club tagged: photo percy jackson annabeth chase nico leo hazel piper jason books olympians god greek goddesses heroes. This Percy Jackson & The Olympians Bücher photo might contain oberbekleidung, überkleidung, and overclothes.